LACVERT is a combination of the french word “lac”, which stands for “lake” and “vert”, meaning green. It symbolizes the LACVERT brand’s philosophy of providing skincare solutions from sensitive and naturally derived formulae. LACVERT aims to overcome "dryness from inside*“ of the skin by introducing "REAL MOIST" brand line, which boasts full line-up of products that provide "intense hydration within the skin" along with "transparent oil-barrier above the skin": the combination that enables maintenance of stable moisture level throughout the day. Other key brand lines include "RE:BLOSSOM", a line-up that delivers nature's energy and nutrition to help nourish radiant and balanced skin; and "HOMME RE:CHARGE", a line-up especially designed for men to recharge skin from exhaustion which enables optimal maintenance of fresh and smooth skin. 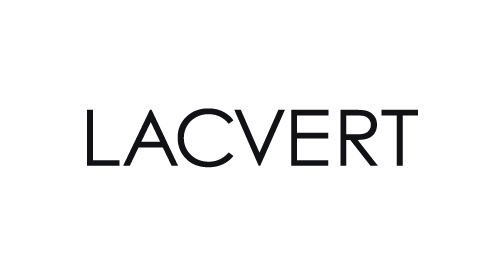 The key to LACVERT's long history of over 20 years is the trust that each and every customer has shown to the brand. The trust won by continuous effort to provide best skin solution to every customer that has come to discuss with LACVERT. And now, it's your turn : Discuss with LACVERT! 1) Have applied multiple skin care products, but were not fully absorbed.